This course provides an overview on tuberculosis transmission, screening, testing, treatment and prevention of transmission. 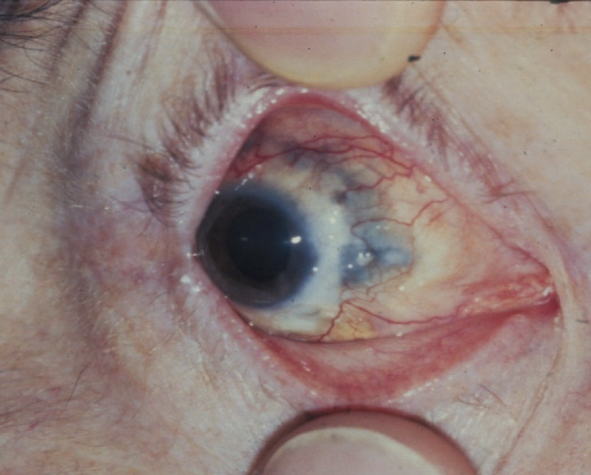 Emphasis will be on ocular consequences of tuberculosis and the ocular side effects of tuberculosis medications. View the course outline on PDF. View the PowerPoint and PDF. Listen to a podcast of the course on Vimeo. View a PDF the practice gaps addressed by this course.